Easter is a celebration of the historic events of Jesus death (Good Friday) and resurrection (Easter Sunday). At Salt Church, we gather together to remember and celebrate the significance of Easter to Christians and all humanity. 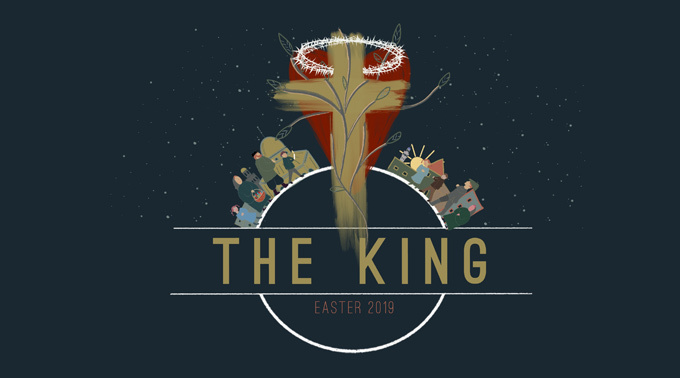 Come join with us at 10am on Friday and 10am or 5pm on Sunday to find out more about Easter and Jesus as the King. If you haven’t been to church before, or it’s been a long time since you looked into Jesus, we’re especially excited to meet and get to know you – and for you to get to know us! We’d love to share with you about our Great God and the wonderful things he’s done for us. We meet at 275 Keira Street, Wollongong. We hope to see you there.